You have limited time to file your storm damage insurance claim. Let us help you! 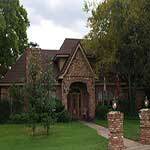 Jimco Roofing will be working on a home(s) in your area soon. We invite you to take this opportunity. 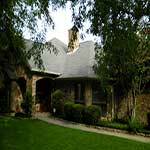 Jimco Roofing is equipped to handle all needs from new construction to re-roofs and repairs. Jimco Roofing is a family owned and operated company, providing service and installation of a wide array of roofing materials for over 32 years. We have the expertise and experience to handle the biggest jobs to the smallest repairs; and we know that one person’s small repair is another’s BIG job. 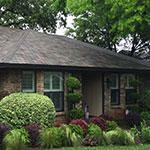 Jimco Roofing has established great relationships with all of the major insurance companies. This allows Jimco Roofing to be your liaison when you need help filing your insurance claim and receiving your claim money in a timely manner. 1-Composition 3-Tab Shingle, 2-Cedar Shakes and Shingles, 3-Composition Dimensional & Laminate Shingle, 4-Impact Resistant Composition Shingle, and 5-Metal Roofs. 1-Composition Impact Resistant Shingle, 2-Metal Roofs, and 3-Metal Roof Coating. Skylights can offer a natural source of light to brighten a room where a window is not an option. 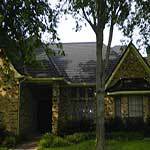 Jimco Roofing has over 30 yrs. of commercial & residential experience. We are a family owned and operated business that guarantees quality workmanship.